Bout of Books Day 1 Update: 1 Book Down 4 to Go! I am close to the end of this book, so if I don’t finish it tonight I want to finish it tonight. I definitely want to finish it by Monday! I have 80ish pages left and since it is almost Midnight this will probably be the first book I finish. 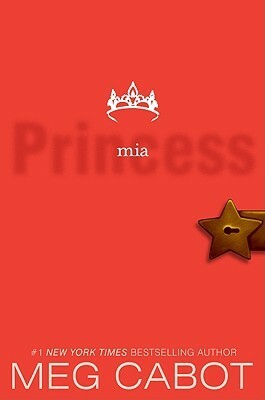 I can really relate to Mia in this one, so I can already guess that I will probably give it a 4 out of 5 stars. I am almost finished reading Princess Mia, so why not add this one onto my TBR. Thank god I found Scribd. I really recommend this site to bookworms on a budget. No I am not paid to promote them. I just post about them a lot because I wish I would’ve found them sooner, and hopefully I will help another bookworm do so! Another library book due this week! I need to finish this by Friday, so I know this will be the one I for sure finish during this readathon! Gotta have a manga to break things up, so hopefully it will be a good reason to finish this book! A childhood read if I get too weighed down or momentarily bored with the others. Plus I’d rather go to Hogwarts than worry about my school stress! 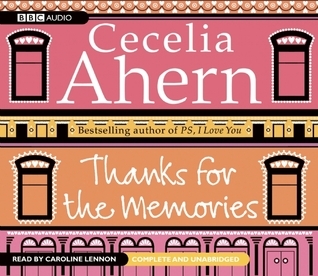 This will most likely be my next audio book read after I finish Thanks for the Memories. I am really hoping to love this book although if I do not love the narrator I will switch to the copy of the e-book that I own. 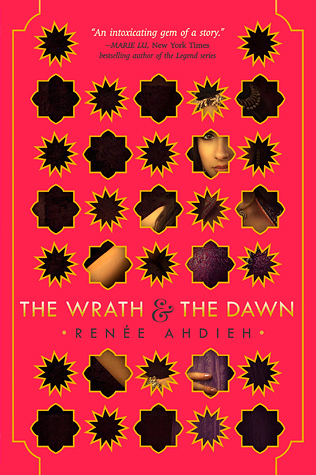 This is on my monthly TBR and I really at least want to get into this book! I miss Clay and Elena! Guess what Bookworms?! 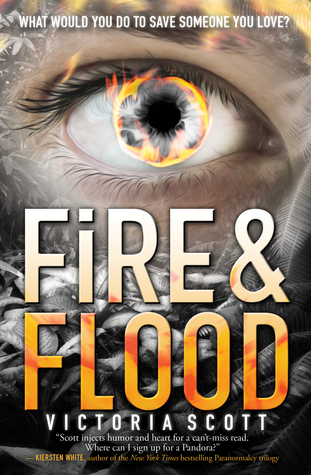 I am happy to say I got approved for an ARC on Netgalley. I also figured out how to get it to send to my kindle apps! I feel so smart to have figured that out! I really am horribly untech savvy. Which was why I was beyond nervous to request it, but I figured it out! Like my mom says to the kids at her school (she’s a secretary) “Kiss your brain” I was so proud that I bested the tech in my life! Anywho I am beyond shocked I was approved! 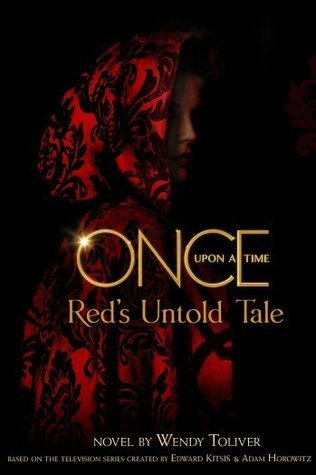 I am huge Oncer fan, so I really want to try and get some of this done by school. Yes my bookworm friends, I know I have my goal set at 5! I am such a mood reader lately, so to have options lately is my best option. Not including the fact is I am a book polygamist as well! So that is it for now bookworms! 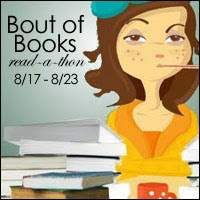 Are you participating in this readathon? Let me know and link me your TBR’s. If you want to see updates as I read you can follow me on Twitter @CKReads. Good luck with your reading week, and especially if you’re already back to school! Happy reading! Hey Bookworms! It is finally time for my TBR! I have been thinking over it for a while because I didn’t read many of the books from My July TBR… So the title for this TBR will hopefully make up for it because I discovered I have become a more of a mood reader lately. I want to read one thing one minute and another the next! So my TBR isn’t going to be too ambitious because I start my last semester on the 24th. I know school will only take up the last week of August, but better safe than sorry. So any who, let’s get started and talk about the books that are on my mind now! Hope you guys don’t mind the variety of covers! 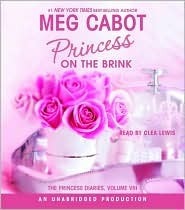 I am currently listening to Princess on the Brink and it already has me giggling. 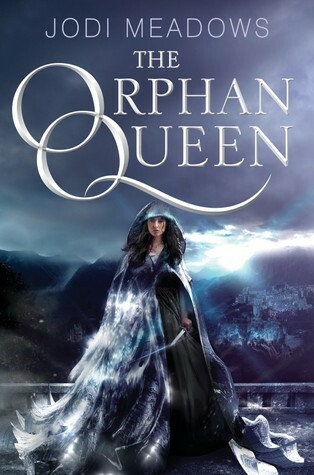 I am reading this series through my Scribd subscription which when on a book buying ban or a bad library is worth it! 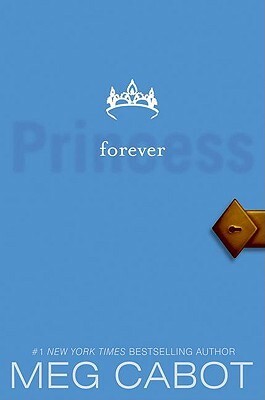 They don’t have Princess Mia and Forever Princess on audiobook though, so those will be read through the e-books. 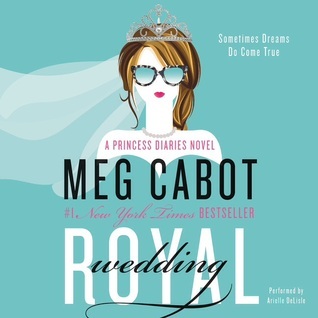 Finishing the last the Royal Wedding via audiobook once more and I can’t wait to see how all the characters will continue to grow. I plan on starting and finishing this book this weekend. It is due next week, so I want to get it done this time! I know I know I have had this book on my last 2 tbrs! I will finish it by Friday though because that is when it is due! I am going to get back to reading it after this post. Another book I plan on starting this one this weekend too because it’s due on the 18th. It is a little big, so the sooner I start it the quicker I can get it done because I can’t renew it because other people are waiting for it. Another one I haven’t gotten to this summer, but I really want to try it! It is getting a lot of love this summer and I want to love it too! 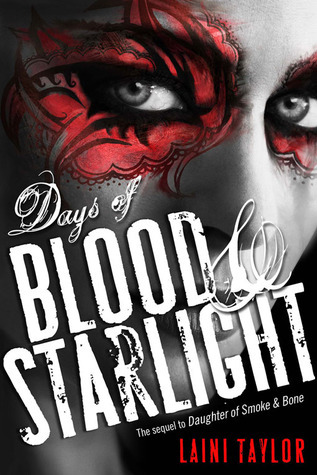 I want to read Reawakened Houck’s new book when it comes out, but I want to get reacquainted with her writing. I also really miss Kishan! I want to travel through this book too. 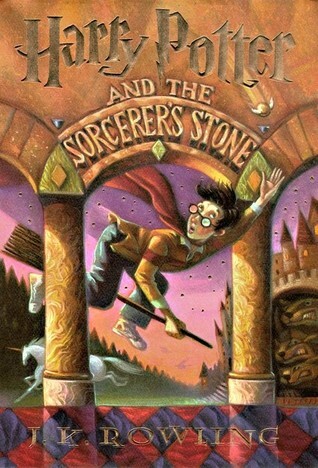 I want to continue my reread of this series as a listen. I want to reconnect with these girls who I connect with. I bought the e-book last month and I am very excited to read it. The premise has me very curious, but I hope it is fast paced! 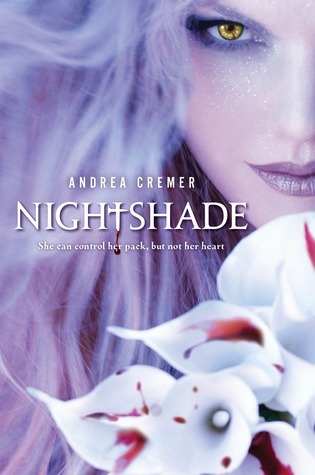 Honestly I am craving a reread and a strong female alpha, so I want to reread this. Plus it is one of my favorite series. Another e-book I got on sale and I am super excited to continue this series! 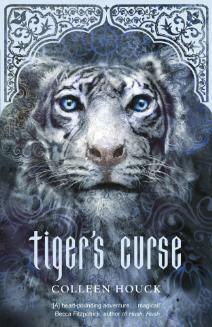 I adored the first book, so I cannot wait to see what happens next! I am dying to continue on my Ahern kick! 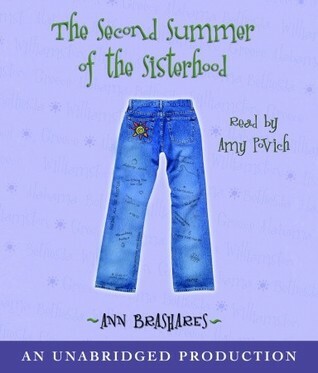 This is one of the audiobooks available through Scribd and I need more Ahern! 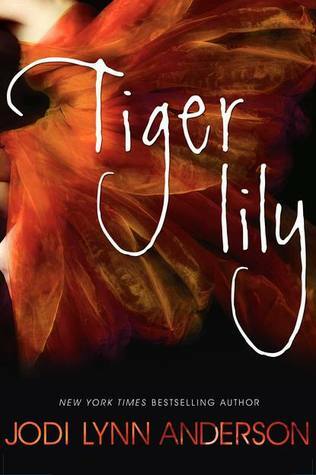 Another one that has been lingering on TBR too, but I know if I don’t get it done by the end of summer. It will have to wait until a break. Well bookworms! That is some of the books I hope to read, but who knows if I will stick to it. My goal for the month as far as the number of books I want to read is 14. I’ve already read 3 books, so I think I can reach it! Have you read any of these? What is on your TBR? What is your monthly goal? 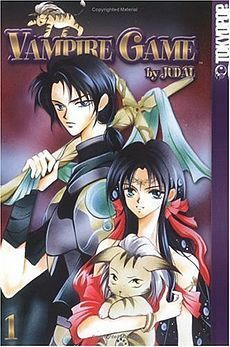 Do rereads tear out your heart like they did the first time? Feel free to let me know in the comments! Happy Reading!